By taking a 20 percent stake for itself, Apple would allow Toshiba to keep a partial holding in the company to alleviate concerns from the Japanese government that the intellectual property would be transferred to China. 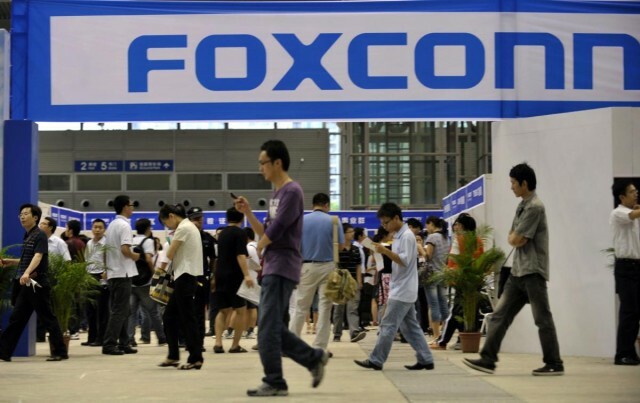 A local news outlets in Japan reports that Apple wants Foxconn to own around 30 percent of Toshiba’s chip business. The two companies will have to do battle with Western Digital though to get a piece of Toshiba. Western Digital has been involved in the opening round of bidding but warned this week that Toshiba’s plan to sell its chip division would violate the joint venture contract the two companies had together. The first round of bidding drew 10 offers, but Western Digital wants the company to negotiate with it exclusively. Toshiba is trying to sell its highly profitable chip making business to recover from major losses from its nuclear division Westinghouse. If Apple does buy part of Toshiba it will be the its first major stake in a memory chipmaker. Broadcom Ltd, SK Hynix, Western Digital and Foxconn are the four major players looking to take over.